Vivo Is The Official Sponsor Of 2018 And 2022 FIFA World Cup! Home / mobile / news / vivo / Vivo Is The Official Sponsor Of 2018 And 2022 FIFA World Cup! 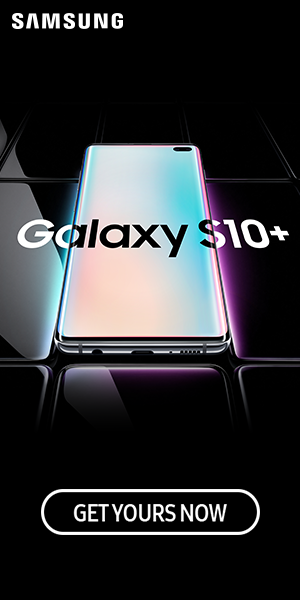 Vivo, one of the top 5 global smartphone brand has a brand new partnership. 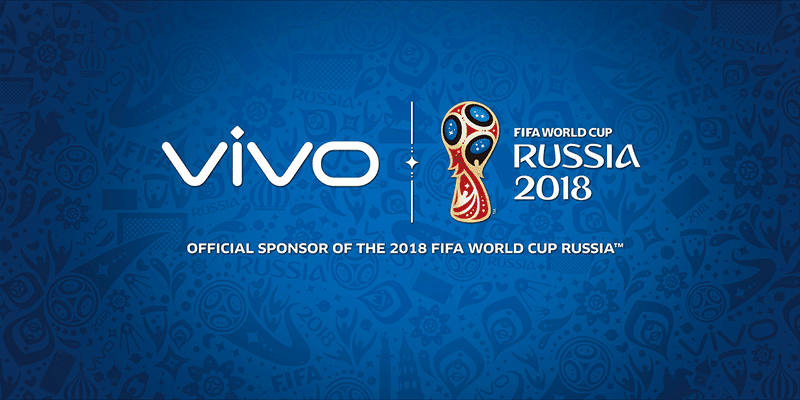 Vivo will be exclusive smartphone sponsor of the 2018 and 2022 FIFA World Cup! Vivo has reached an agreement with International Federation of Association Football (FIFA) to sponsor the FIFA World Cup for six years, covering two tournament cycles. Why FIFA? 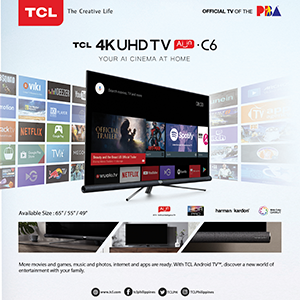 To reach a wider global audience though its tremendous global influence. This six-year cooperation will make the Vivo logo will appear during every match on field advertising boards, event tickets, press release backdrops, and other key promotional areas. FIFA rights include special marketing programs such as the right to invite guests to be Vivo phone photographers during pre-match player warm-ups.